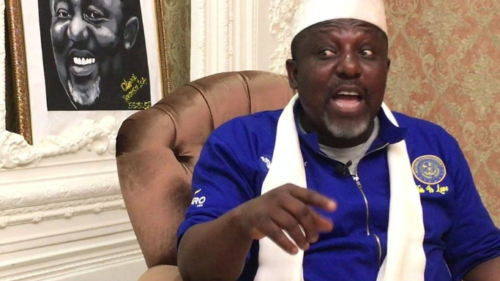 Imo State Governor, Rochas Okorocha, has said that he has no plans to dump APC. The governor made this declaration while reacting to the pictorial image being circulated on the social media, depicting his discussions with some officials of the Peoples Democratic Party (PDP), The Guardian reports. Previous articleIs Wizkid Married To Jada Pollock?